This session will look at the major trends of network evolution to 5G core, and its central role in creating a powerful network platform. 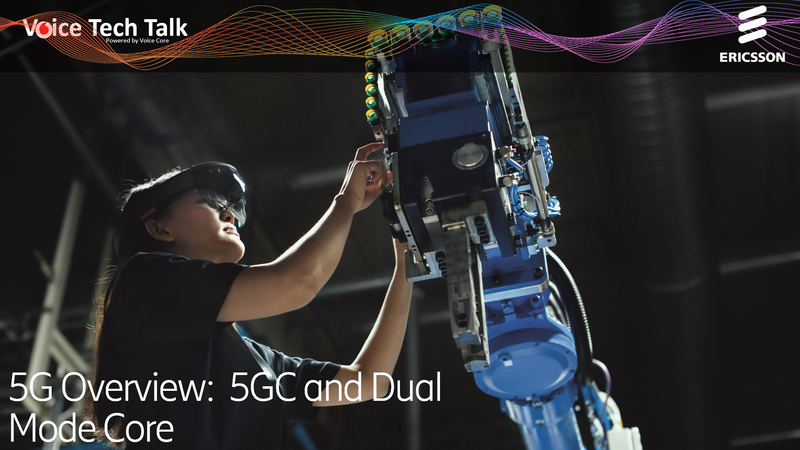 Understand how it differs from the 4G Evolved Packet Core and how the new core architecture for 5G is being standardised. Johan Wallin, Victor Ferraro, and Lars Mollberg will guide you through the major trends of the network evolution and will introduce Ericsson Dual Mode Core as the single cloud native solution for all devices & accesses.